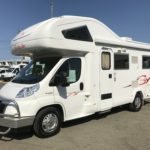 Beaches RVs offer competitive buy-back options that allows our customers to own their vehicle for a period of time knowing that we’ll buy it back when they’re done with it! 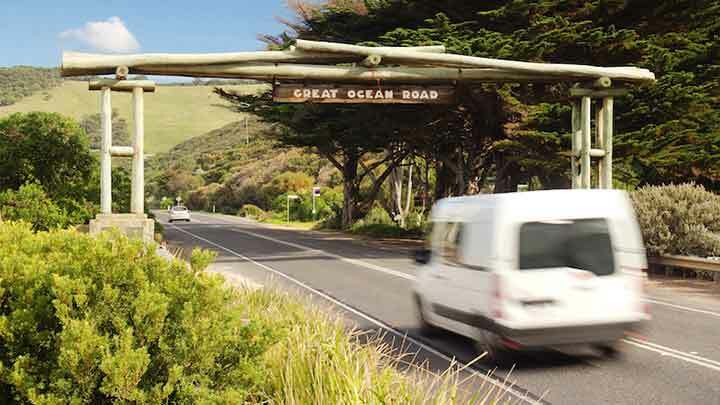 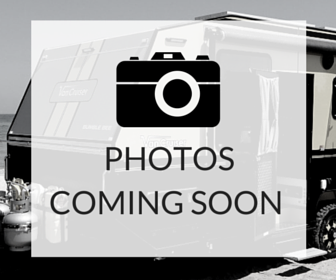 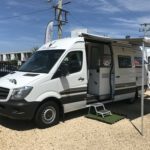 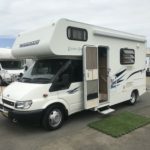 Founded on the Northern Beaches of Sydney, Beaches RVs has grown to become one of Australia’s favourite pre-owned Caravan, Campervan and Motorhome retailers. 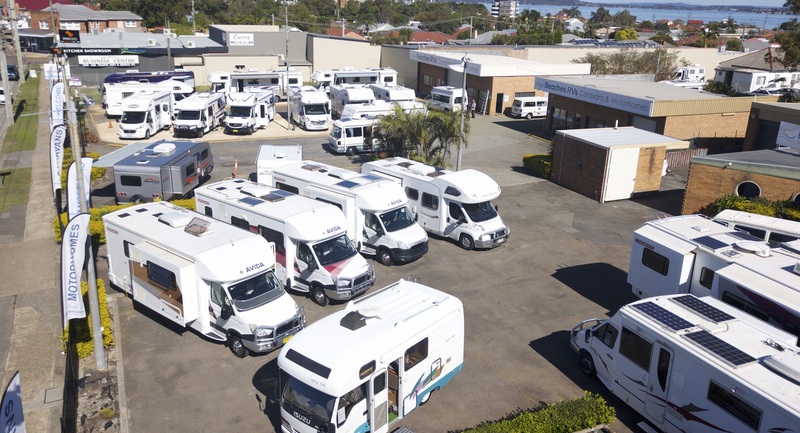 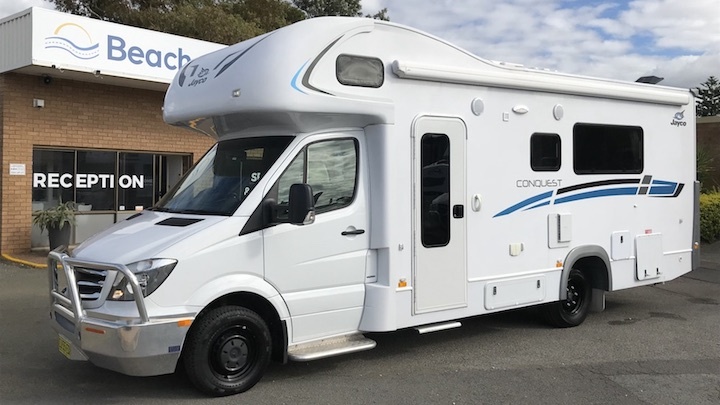 Since the establishment in Sydney, Beaches RVs has relocated the premises to Belmont NSW, one of the many beachside suburbs of the Newcastle – Hunter region with the intent of providing customers ease of access to the dealership away from the big city hustle and bustle. 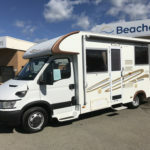 Beaches RVs offers vehicles in various size and budgets but offers consistent quality amongst the entire range. 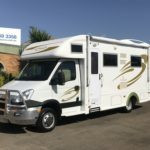 We very much appreciate your approach to selling the van – we felt comfortable and not pressured in any way – Jeremy’s work, when we picked the van up, was professional and had a personal touch – something that was obvious in dealing with both of you. 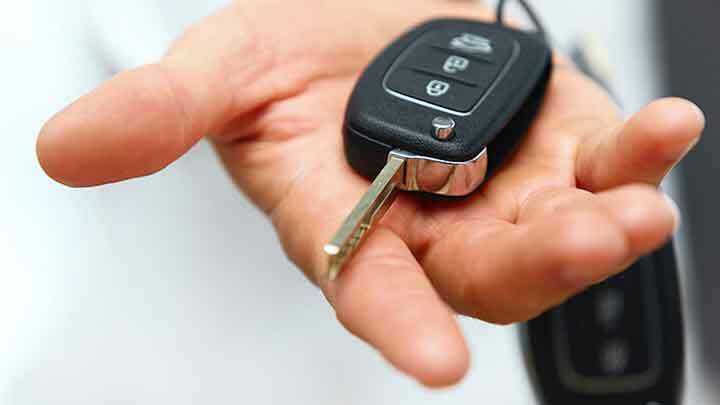 I hope the business is a great success – your approach certainly helped us make the decision.